Delivery within Germany is 100% free of charge! The shipping costs for worldwide shipments won't exceed 3.70 €. 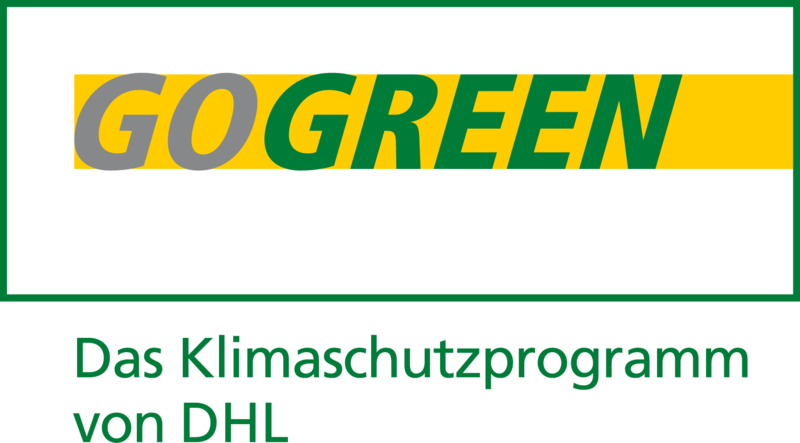 All our products will be shipped by the climate protection program GoGreen of our shipping partner Deutsche Post DHL. For further information, please refer to the cancellation policy.